What is the best small business cloud accounting software? Start-up businesses often know that they have to record their in’s and out’s, but are unsure of how best to do that. Knowing which is the best accounting software for your business is crucial. Whether you’re a start up, sole trader or running a small business, there are many accounting-services to choose from. These are the top performers when you’re ready to take your business finances to the cloud. Long gone are the times of recording your receipts in an old-fashioned cashbook. Even the taxman is becoming digital! If you still are doing your small business bookkeeping and accounting via receipts and Excel spreadsheets, it may be time for a change. Bookkeeping and accounting software tracks every pound you spend and earn. This provides greater insight into your business’s finances. Extra features may also include tax preparation and accounting services, such as inventory and payroll. These tools can save valuable time and money. Here are some of the best accounting and bookkeeping software solutions for small businesses. Xero, pronounced ‘zero’, is a cloud-based accounting package. In plain terms, all your information is stored on an internet server rather than on your computer. 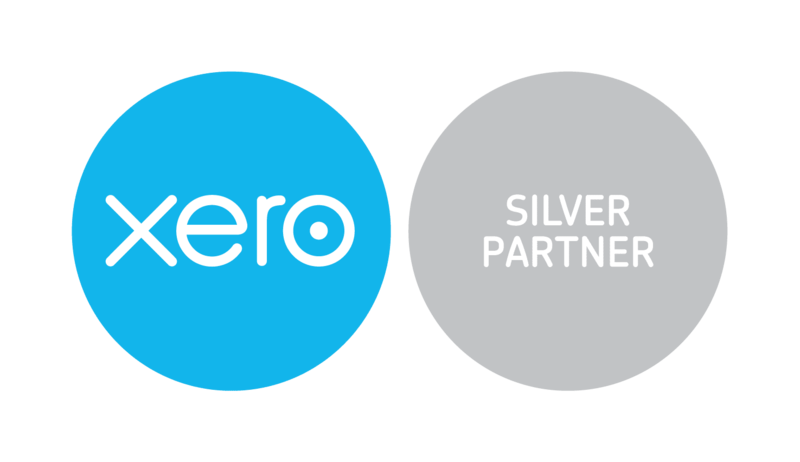 Xero has been around since 2006 and has many features being added for small businesses. With the use of extra apps and add-ons, it can integrate with various other providers to give your business an all-around solution. It’s a great all-around program that is intuitive to use and because of this, it appeals to a broad segment of small business owners. Doing your own books is enough of a chore as it is, without adding the learning curve that comes with some of its alternatives. A major advantage is that it’s completely browser-based so you won’t have to bother with downloads or anything: any device you have can run it. It even has an app, so you can access it on the move. 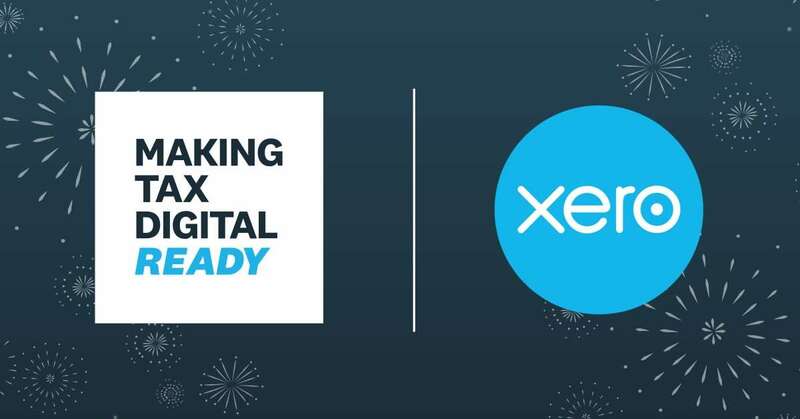 If you’re a small business owner, we wouldn’t hesitate to recommend Xero as it does everything it needs to do well, without too much hassle or too high a price tag. QuickBooks Online is a good program, but it’s a different beast from regular QuickBooks. Like Xero, in that it is a cloud-based software package, it stores the accounting information on an internet server. You’ll find that Quickbooks Online is a great, easy-to-use program that offers plenty for novice and experienced users alike. The terminology used is aimed at accountants rather than small business owners. A small business owner may find some of the words confusing. Some accounting experience would be required to understand, but by no means do you need to be an expert. FreeAgent has designed accounting software that is clean and sharp. 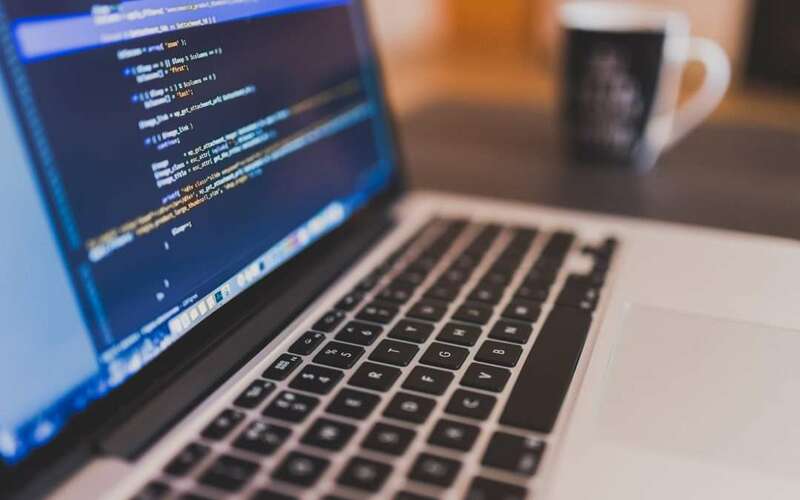 Small businesses may come unstuck with some of the terminologies that FreeAgent uses within its software. When starting up the software the user is presented with a lot of questions without much explanation. Despite FreeAgent being aimed at UK businesses, it does still have some American terminology and the date fields are not in a UK friendly format. With a little bookkeeping experience, you should be able to use Freeagent. Yet there are those few odd places within the software that do need bookkeeping expertise. Three pricing levels are offered by FreeAgent, dependant on which structure of the business is chosen. Prices start at £9.50 (plus VAT) per month for sole traders. Find out more at https://www.freeagent.com. Sage One is basic and fairly straightforward to use. The cloud-based software is a no-frills solution and is stripped down to the least a small business will need it for. Although it offers a simple system to record business transactions, it only has the ability to produce limited reports. The terminology is very user-friendly. Non-professionals and users without bookkeeping experience can understand it well. We’ve touched on a few of the key players in the ‘best small business accounting software’ category. There are many other packages offered in the market, so the key is to find one that works for you. Find out how cloud accounting can help your small business here.